After the success of our article on the best beaches in the Algarve, Portugal, we decided it was time to run a variation on the same theme. In today’s slightly more specialist niche, we’ll turn to the best nudist beaches in the Algarve. The Algarve benefits from sun 300 days of the year, so if you’re after a spot of skinny dipping in the sunshine, you’ve come to the right place! Welcome to the Algarve, a region boasting 5000km of stunning landscapes, unspoilt beaches and an enormous cultural wealth. 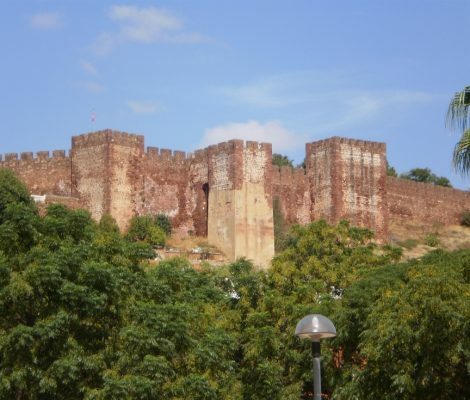 It thus comes as no surprise that it is the most popular tourist destination in Portugal. However, the region is also famous for being the leading golf destination in Europe thanks to its excellent climate and rich, green terrain making it perfect for practising this relaxing sport all year round. There is more than 30 golf courses distributed along its beautiful coasts alone so golfers seeking a pleasant little winter getaway will find themselves spoilt for choice. 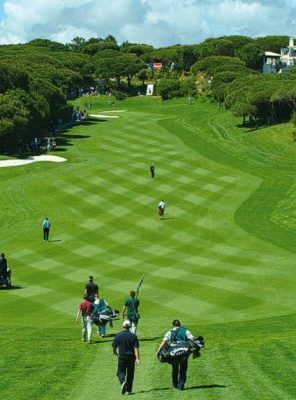 We have therefore listed some golf courses in the Algarve featuring amongst the best in the world and which set the highest standards for golfing holidays. Take a look and see what you think. In the Algarve there aren’t your typical tourist attractions but a rich natural, historical and cultural diversity distributed throughout the small towns occupying the region. 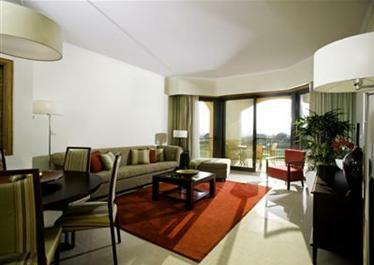 Our suggestions thus comprise different places dotted around the Algarve where you can appreciate and enjoy this wealth. Take a look and see if something inspires you. If you still haven’t booked your apartment for the summer holidays and you fancy a few days away in a paradise location, allowing you to completely break away from routine, then we can help. 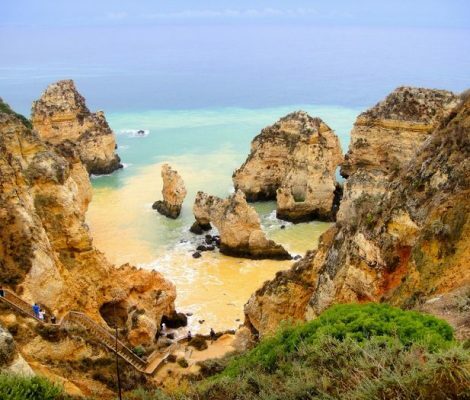 Surrounded by the clear waters and cool breezes of the Atlantic, the more than 200 km of coast extending over the Algarve region of Portugal, have an endless number of beaches. 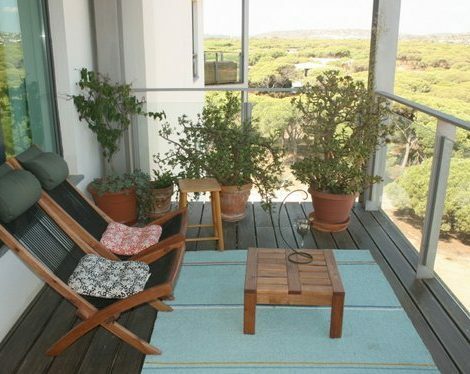 Thus, if what you’re looking for these holidays are pleasant temperatures where you can relax on find sand and enjoy the sun, then this is the place for you.